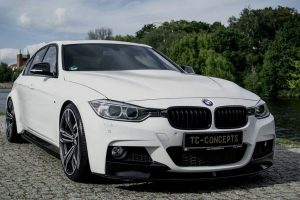 Recently a video was uploaded displaying a certain project by iND, more precisely showcasing the awesome sound it makes thanks to its new exhaust system. 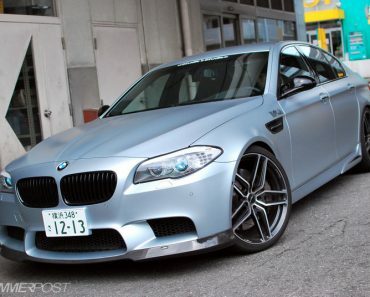 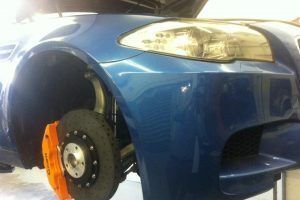 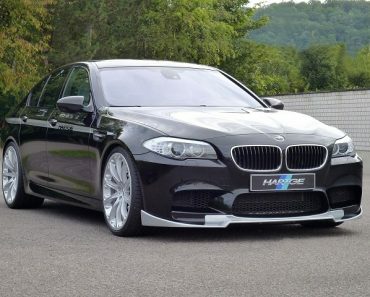 The F10 BMW M5 fitted with the new soundtrack adopted the system quite nicely, with the modifications doing it justice. 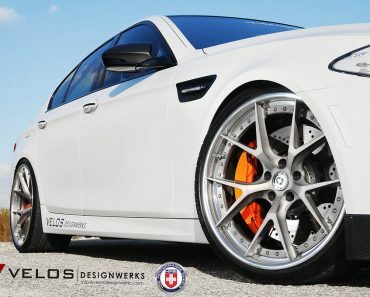 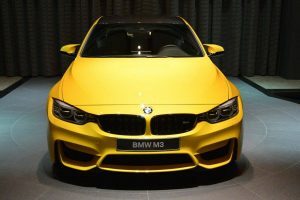 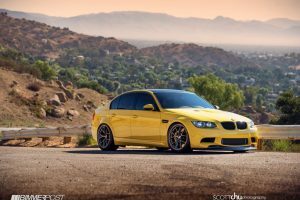 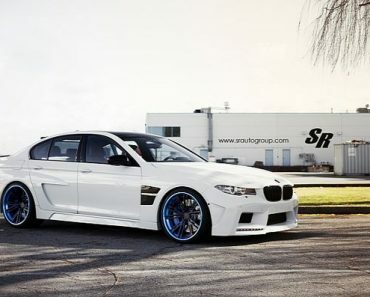 iND Distribution is one of the most famous BMW tuners and they did not stay on plan when it comes to one of the most powerful cars from BMW, namely F10 BMW M5, which is a fortress on the road. 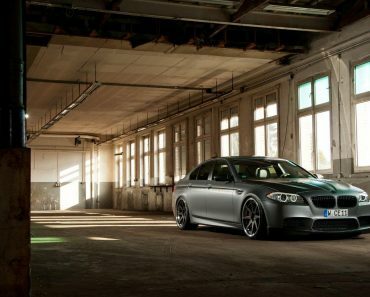 The BMW M5 stock is equipped with a 4.4-liter V8 engine with an output of 560hp and an acceleration of 4.4 seconds to 100km/h. 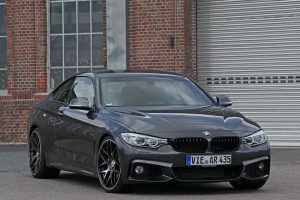 Also, its fuel consumption is very good considering the powerful engine under the hood, the average consumption is 10 liters. 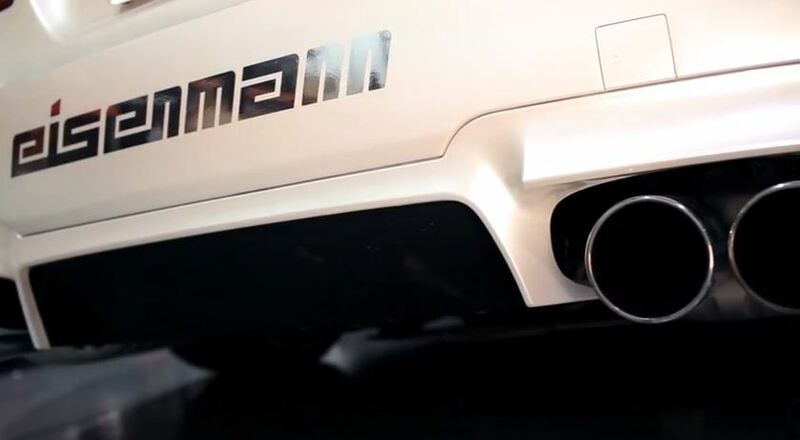 Eisenmann provided the exhaust system, and it uses Eisenmann center pipes, Race 4x102mm tips and AMS Performance catless downpipes. 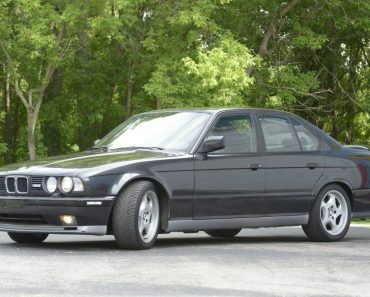 If it were to go down my street, I would certainly turn my head to see the beast, but you can judge that for yourselves in the next video.